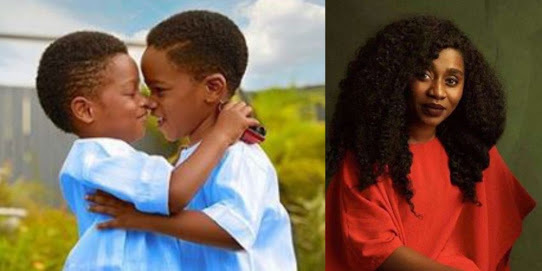 Nigerian celebrity photographer, TY Bello, has celebrated the birthday of her twin sons with a beautiful photo. They just turned 4. Happy birthday to the cute boys!